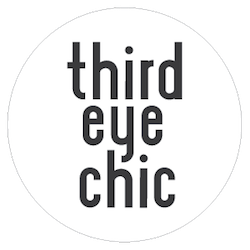 If you’ve followed Third Eye Chic long enough, you know we have an eye for quirk and are obsessed with mixing and matching funky pieces. We believe in clothing that truly reflects a child's personality and doesn't conform to a cookie cutter look. We are always so happy to introduce like-minded brands who share the same philosophy! Meet Melijoe.com, a highly curated online marketplace for trendy kids and their tasteful parents. 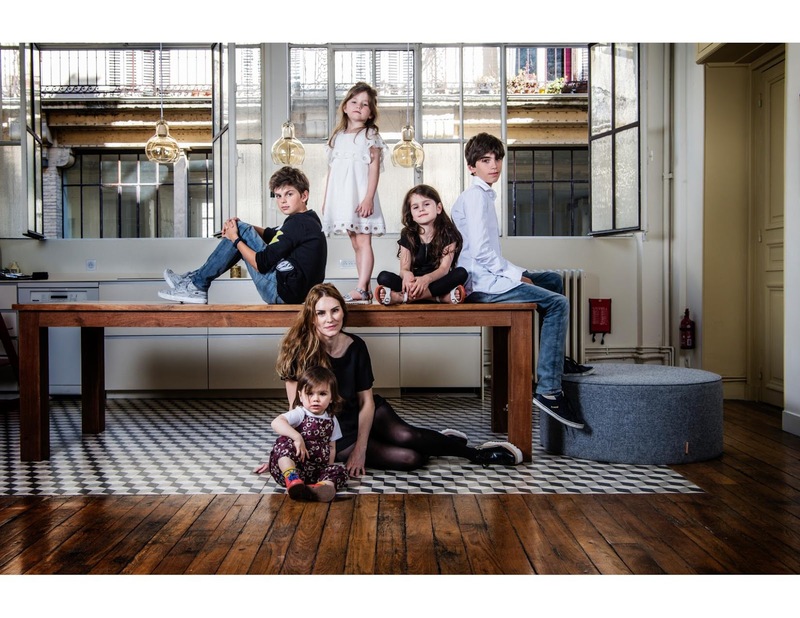 Paris-based founder and mom of five, Nathalie Genty, saw a gap in the online children’s market and launched Melijoe in 2007, a few years after her first son was born in 2003. The online boutique has grown tremendously since then and has become a one-stop shop for the very best of kids fashion. Melijoe offers a mélange of chic and offbeat styles -- from mega fashion brands to up and coming designers. Plus, their online magazine will keep you up to date with fashion news and the latest trends for your little ones. Offering true luxury and a wide assortment of styles, the pioneering e-tailer continues to inspire thousands of parents worldwide, including numerous celebrities. 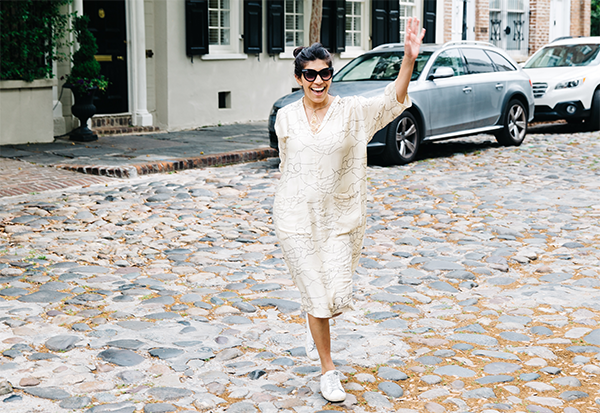 With Valentine’s Day around the corner, we thought it would be fun to share some of Nathalie Genty’s top picks from the new season and some of our favorites from the past season for this love-filled day. These pieces will surely give you a taste of Melijoe’s cool aesthetic. 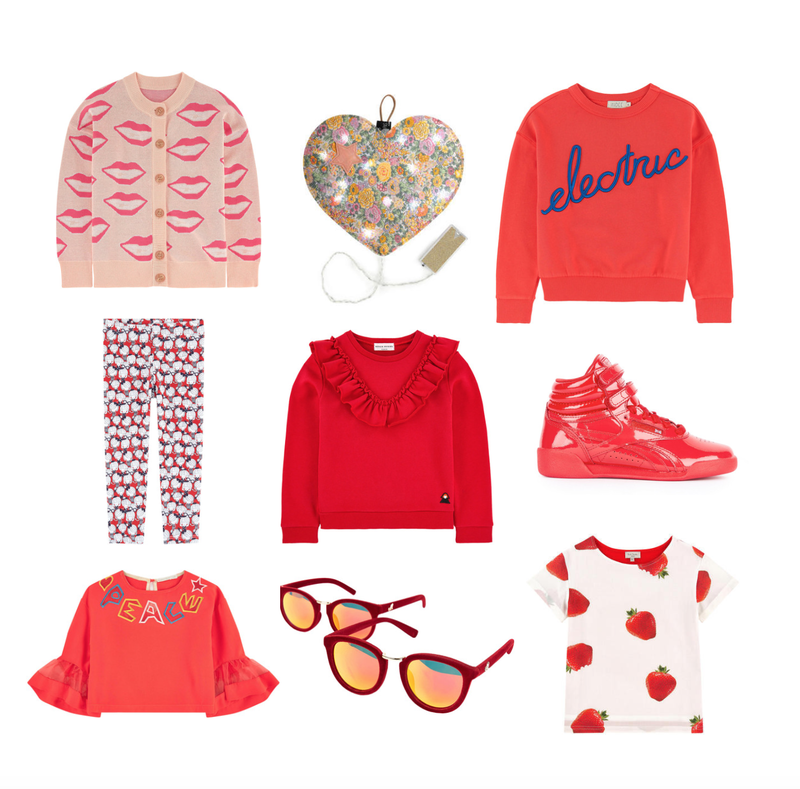 Red, pink, graphic and frill - let these fun pieces bring you some Valentine’s Day magic! These are just a few of the many beautiful designs available on Melijoe. From sophisticated to edgy and formal to casual, you’ll find endless options to spice up your kids' wardrobes while still giving them the comfort and creativity to keep their youthful spirits alive. With over 1.5 million monthly visitors to their site, Melijoe continues to add new and unusual styles to keep their customers coming back for more. Check out what all the hype is about and be sure to create your own mix and match looks, a Third Eye Chic specialty indeed.